Steely Dan brought their unique style of music to the Chastain Park Amphitheater in Atlanta, GA for the Shuffle Diplomacy 2011 Tour on Saturday night. It was an evening full of rock & roll, jazz, funk and R&B music. Fagen said, “We’re gonna play some old and new stuff tonight.” And that’s exactly what they did. The Miles High Big Band exhibited pinpoint accuracy since the songs sounded like the actual studio recordings. Lead guitarist Jon Herington hit every note during “Black Friday,” “Hey Nineteen,” “Bodhisattva” and all the rest. The Embassy Brats, the trio of backup singers, provided a good tone for the band. They even sang lead on “Dirty Work” since the original singer, David Palmer, left the band years ago. Becker mainly played rhythm guitar and had a few solos. He even had a couple spoken word segments where he would tell a comedic story while a steady rhythm was being played. Fagen, lead vocalist, played the keyboards and melodica and showcased his Ray Charles performance motions. He constantly wiped the sweat from his brow since it was a hot and humid night. Fagen also commented that he liked all of the candles placed on top of the tables, which helped illuminate the sold-out audience. For the encore, they exited the stage and then returned to a standing ovation. Fagen said they had time for one more song, and they quickly cranked out “Kid Charlemagne.” Fagen and Becker then exited the stage while the Miles High Big Band played them out. Steely Dan really did put on one heck of a rocking show for the fans in Atlanta. They showed no signs of slowing down yet. 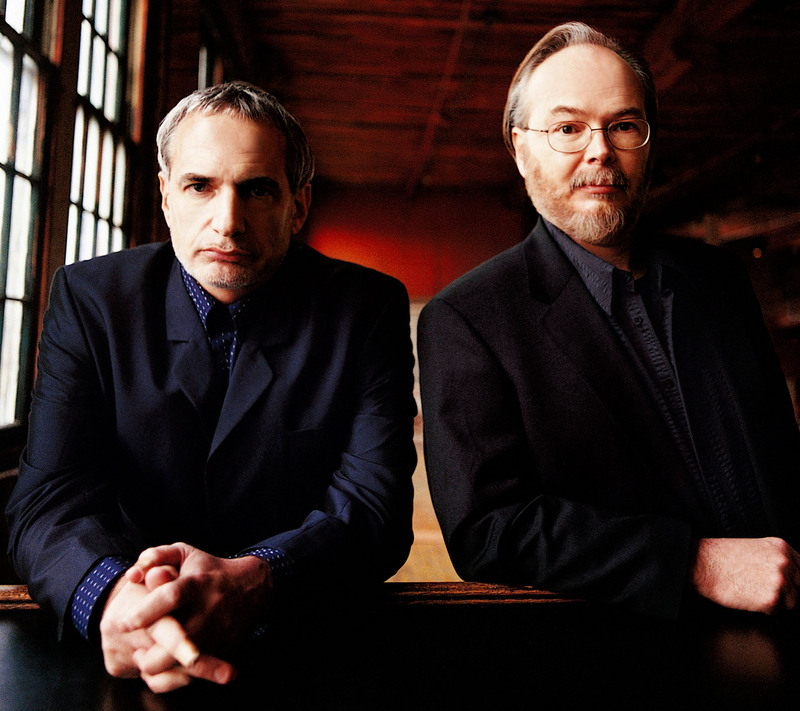 Steely Dan posses a particular kind of magic, whether it’s on the radio, iPod or live in concert.